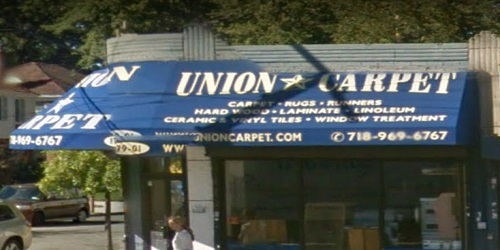 Union Carpet is a dealer of FERMA. They offer a variety of products and services designed to meet the needs of building professionals, architects, and homeowners. Their specialized inventories and the expertise of their team members are second to none.